Every year, the international airport in Newark is serving a huge number of visitors. With over 40 million passengers served last year, it is one of the busiest airports on the East Coast. When combined with the other airports in the New York metro area, it is part of the largest and busiest airport system in the US. Such a crowded airport means a lot of traffic and a lot of stress when you have to travel to it. That is why our limo service Somerset NJ is providing you with the best and most efficient solution for your transportation needs. Our EWR car service offers you the unique chance of traveling to the airport with zero hassle and maximum comfort. Take the stress out of the equation and enjoy a relaxing and pleasant ride to and from the EWR airport. Different types of people like to travel at different pace and in different style. At NJ Star limo service Somerset County office Newark airport car service EWR we understand this, and that is why besides all of our unique offers we also pride ourselves in having a vast fleet of cars that are suitable for everyone. No matter what your needs or preferences are, we will find you the most suitable vehicle. NJ Star Limo will do everything in order to provide you with the most comfortable EWR Limo Service. We constantly upgrade our offer in order to provide our clients with the most luxurious and quality experience. World class brands and some of the most popular vehicle models highlight our fleet. The latest Lincoln sedan models, luxury Rolls Royce and Mercedes sedans, and powerful Cadillac sedans like the Cadillac XTS, are just a part of our offer. On-time, reliable and completely professional – these are trademarks of our limousine transportation to EWR airport. For passengers who like to travel in a company, we offer limos, stretch limos and SUV’s. All these vehicles are ideal private airport transportation form and to EWR Newark International Airport or corporate transfers. You choose your need and we are here to make it happen. You’ll enjoy a roomy and comfortable transportation to the airport and back, with more than enough space for extra pieces of luggage. All of our vehicles are maintained with great care and always kept at a pristine level to keep your car service to EWR comfortable and pleasant. They are also regularly checked and serviced to ensure the high level of service and safety. Our Somerset limo service to EWR Newark airport caters to every need. We offer a first class airport transportation service that is suitable for both private and corporate events. You can combine this offer with the aforementioned services such as our hour to hour or point to point services, and we will arrange it all for you based on your business or personal preferences. Everything that we have achieved is made possible by our professional and dedicated staff. Our approach to customers has always been on a personal level. We try to build a strong and long lasting business relationship with each and every client, tending to their individual transportation needs one trip at a time. Our professional employees will always go beyond the required in order to make sure that you have a safe and relaxed ride. Yours is only to select the type of Somerset County car service, tell us if you would prefer any extra features or amenities, and we will set up everything. Take advantage of this opportunity and make every stage of your journey a ride to be remembered as professional and reliable. 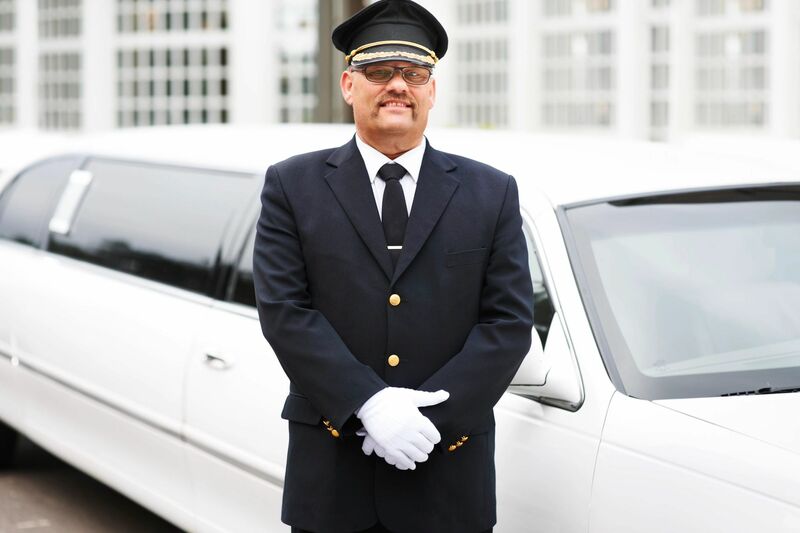 We give you the possibility of combining multiple of our additional services in order to create the most suitable and personalized limo service that best suits your needs. For all our first-time customers we offer special rates and discounts. Our customer service is available around the clock and eager to help you with the booking and reservation process. Call or email us today, and book your EWR limo service to Newark airport. It makes no difference if you are just going in one direction or in desire for a round trip, we will provide the Somerset,NJ car service you demand. If your obligations or needs condition a one way transportation service, we will provide the service to any of the places in New Jersey or the adjacent cities in the metro area. If you are in New Jersey just for a day or two and wish for a round trip EWR car service, we are also always available and provide special services like the point to point or hourly car service in Somerset County, which will help you track your time better and seize the most of your day. Our local limousine transportation in Somerset County covers entire area from North Plainfield, Bridgewater to Somervile and other cities of this part of New Jersey. You can choose corporate or private limo transfers of your taste and need – from airport transfer to EWR, JFK or LGA, wedding limousines, to business trips anywhere in Tri-state area. NJ Star Limo provides reliable and comfortable non-emergency medical transportation service. Book prime limousine and NJ car service to a doctor’s appointment, New Jersey’s surgical centers and pain management centers without a stress. Call us on (908) 242-8212 or make quote for your ride today.